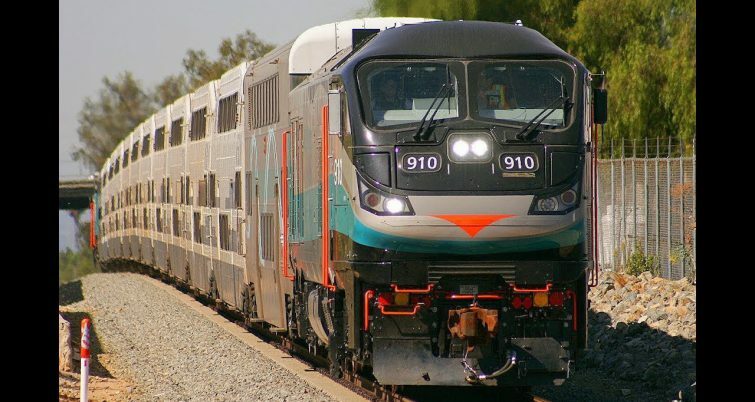 Metrolink, Southern California’s regional/commuter rail service, is preparing to release a request for proposals (RFP) for its first-ever combined O&M (operations and maintenance) contract, and will hold an event on Feb. 15 and 16 in Pomona, Calif., for interested contractors, subcontractors, vendors and suppliers who have expertise and/or offer services or products to the rail industry. 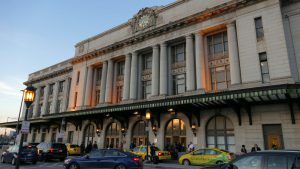 “This will be an opportunity for the industry to preview a draft RFP, provide feedback, obtain more information about Metrolink operations and tour Metrolink facilities,” the agency announced Jan. 25. Maintenance activities will include inspection and repair of tracks, bridges, structures, wayside signals, communications, rights-of-way, grade crossings and Level 1 train control systems for the entire system. Responsibilities will also include maintenance of SCRRA (Southern California Regional Rail Authority) facilities and all equipment, locomotives, railcars and railcar components, along with mechanisms such as brake systems, motors, seats and passenger communication equipment. 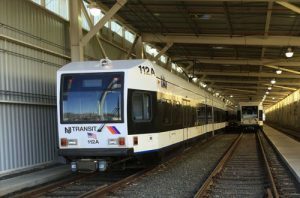 Passenger stations are generally owned by the various agencies and will not be included in the procurement. The final RFP is expected to be released in Spring 2019, with mandatory pre-proposal meetings and tours following the issuance of the RFP. 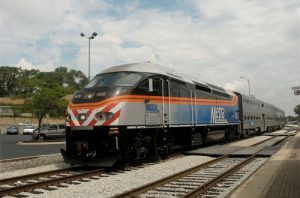 To sign up for updates and get more information about this procurement, visit MetrolinkTrains.com/bigRFP. This webpage will be updated regularly.